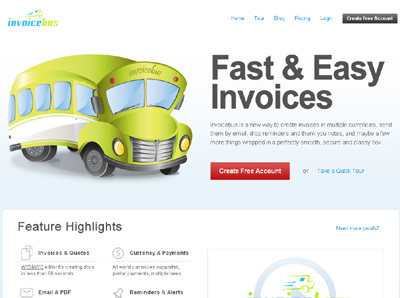 Invoicebus helps business owners to manage their invoices in a simple, modern and faster way. Has no first-time wizards, no setup. It learns the settings by himself. Daily back-ups of the data in multiple locations across the globe.